What motivates people? Money? Working Environment? Opportunity to progress? Well, all of these to a certain extent. This training starts with the basics and works its way towards understanding what motivates all of us. 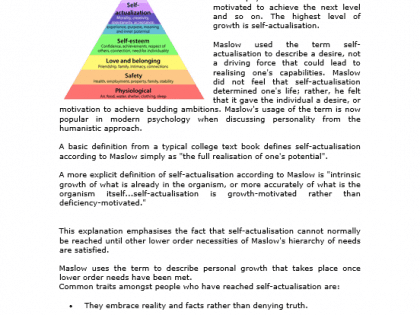 Studying motivational theories of Herzberg, McGregor and Maslow will help participants understand why people behave in a particular way and inform the approach they can take to resolve performance issues linked to motivation. 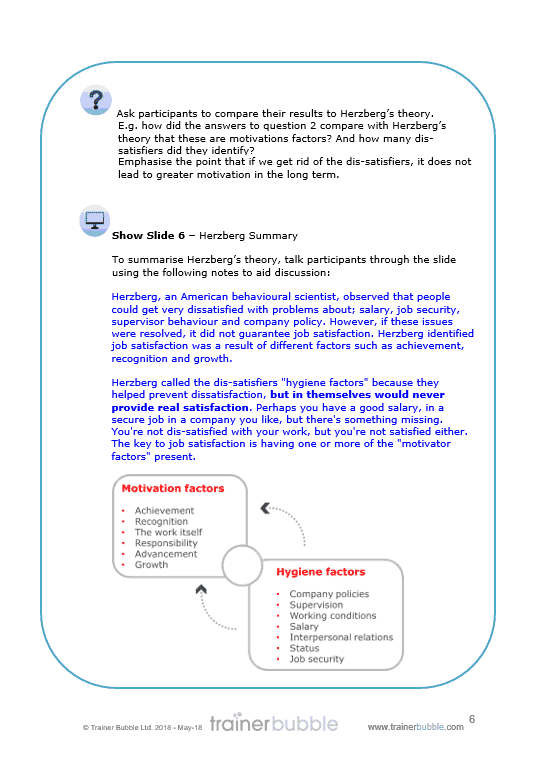 Herzberg’s theory to discover what dis-satisfies your team and look at ways of increasing job satisfaction. Alternatively you may be able to compare McGregor’s X and Y theories to examine your own style. 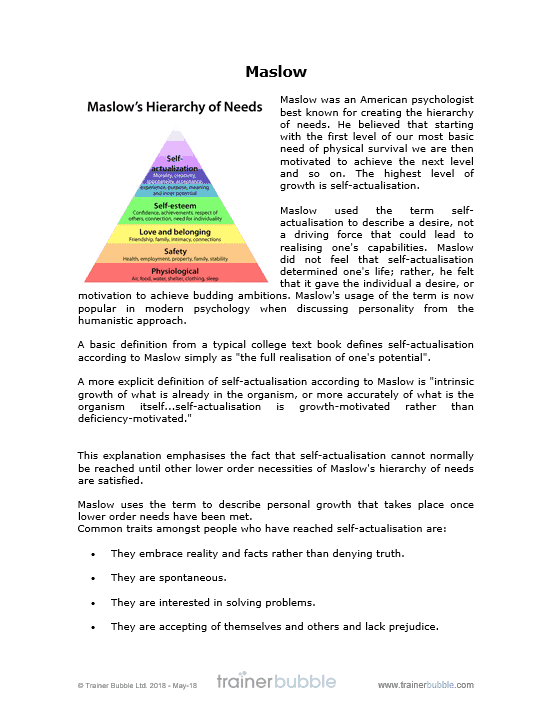 Finally Maslow’s Hierarchy of needs may be useful in helping you recognise what individuals in your team need to help their personal motivation. 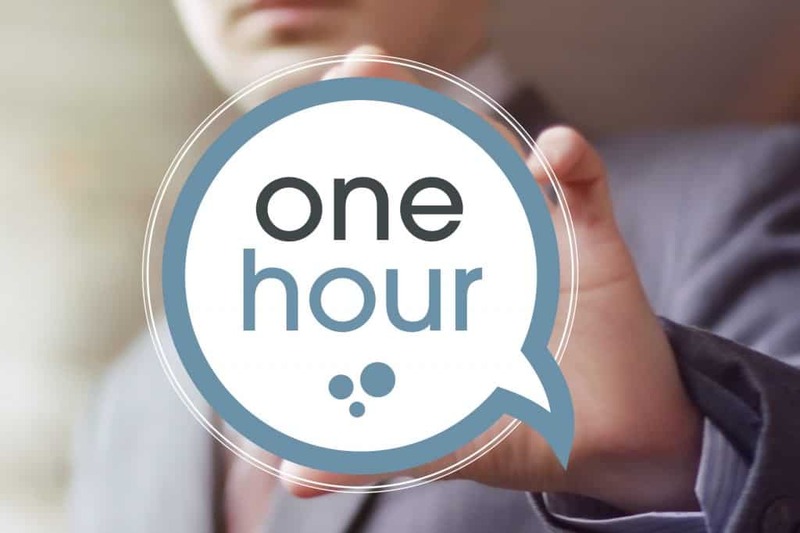 In these training course materials your participants will refresh their knowledge of motivational theories and examine how the theories apply to them and their teams.